Will VR’s “Sense of Presence” Be Enough? 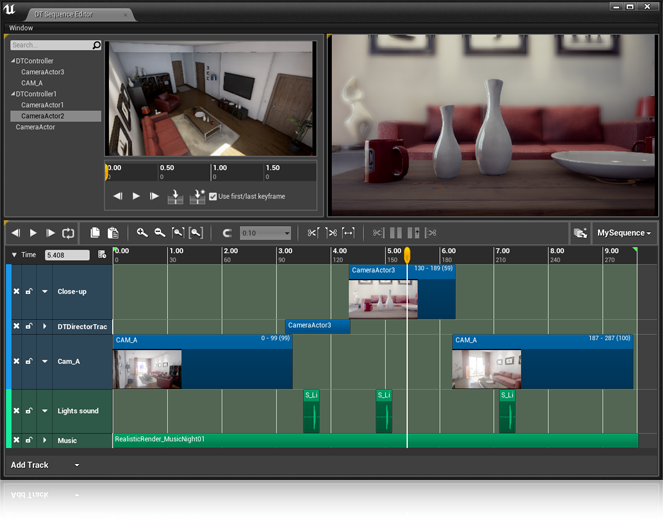 Adobe Fuse CC –– formerly Mixamo Fuse. Humanoid character design and rigging via Mixamo's online Auto-Rigger. Mixamo Auto-Rigger –– Mixamo's online Auto-Rigger. FREE with an Adobe ID. Ink by Inkle Studios –– ink is a scripting language built around the idea of marking up pure-text with flow in order to produce interactive scripts. Twine –– Twine is an open-source tool for telling interactive, nonlinear stories. Curveship –– Curveship is an interactive fiction system that provides a world model (of characters, objects, locations, and things that happen) while also modeling the narrative discourse. Tracery –– Tracery is an author-focused generative text tool designed to support generative text creation. The Interactive Fiction Competition –– An annual celebration of new, text-driven digital games and stories from independent creators. Characters of Theophrastus –– Theophrastus' 30 character types, translated in 1870. Micro­cosmo­graphy –– 78 characters which form John Earle’s text of 1628, with modernized spelling. Voicebunny –– service to get high-quality voice overs for ads, movies, videos, audio books, video games, commercials, e-learning presentations, and more.